Oh, about meditation. In the Eastern spiritual disciplines, (read Buddhists), the goal of meditation (what they call ‘transcendental’ meditation) is to rid your mind of conscious thought, so you can become one with ‘what is’ (my words not theirs). And it seems to work for them, at least the ones I know who really practice it on a daily basis. I haven’t really tried it, because I’m so in love with meditating about God, about His Word, and experiencing how His Spirit is moving in my heart and in my life. Sometimes I start out thinking about God and His Words from the Bible, and I get so caught up in the experience that I really do just quit thinking about anything in particular and start listening to what He’s saying to me through His Spirit. THANKS: 1 Thessalonians 5:16-18: 16 Rejoice always, 17 pray without ceasing, 18 in everything give thanks; for this is the will of God in Christ Jesus for you. OBEY: Philippians 2:5-8: 5 Let this mind [this attitude] be in you which was also in Christ Jesus, 6 who, being in the form of God, did not consider it robbery to be equal with God, 7 but made Himself of no reputation, taking the form of a bondservant, and coming in the likeness of men. 8 And being found in appearance as a man, He humbled Himself and became OBEDIENT to the point of death, even the death of the cross. I don’t know. Sometimes I think, at least for me, these are among the most important verses/passages in the Bible. They express, for me, what it really means to be a “Practicing Christian”. There may be other verses that are most important for you. 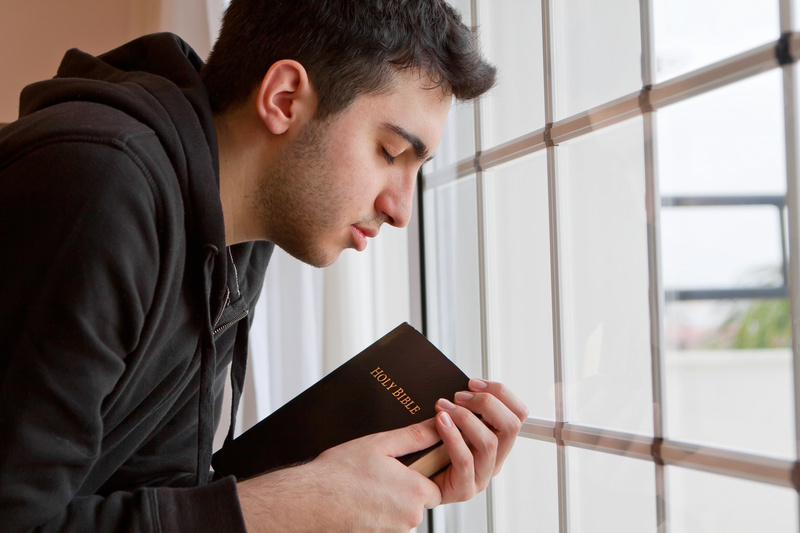 If there are, and you don’t already have them memorized, please write them down, and read them over to yourself every day, until they are so ingrained in your heart, mind and spirit, that you can enjoy thinking about them (and about the God who gave them to you) every day for the rest of your eternal life.